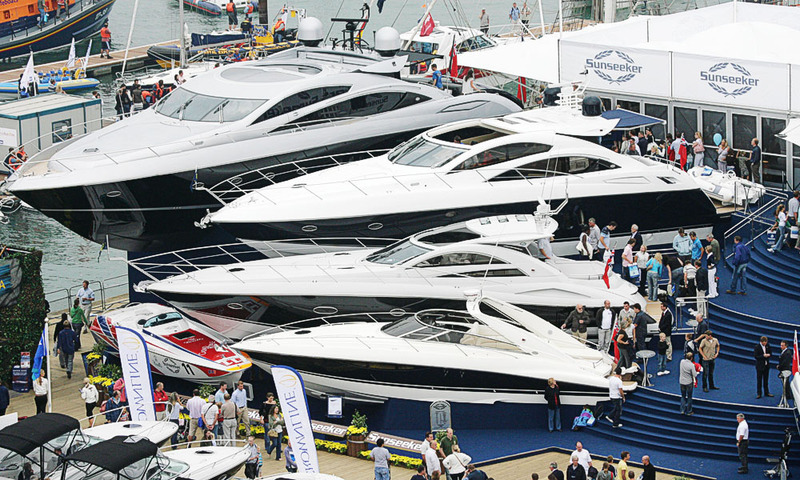 The biggest marine event hits the South Coast in September, so whether you're an expert or only just finding your sea legs, Southampton Boat Show is not to be missed. The show offers a fun-filled, action-packed day out, for families or individuals old and young! Stroll around the show's spectacular marina, where you can see over 300 boats of all classes, shapes and sizes, whilst you soak up the last of the summer sun in beautiful surroundings. Browse the very latest products and services from boats and fashion to electronic gadgets and equipment from over 500 exhibitors. Many are happy for you to climb aboard their boats, so make the most of the opportunity to try before you buy. There will be special show prices, so make sure you grab a bargain!